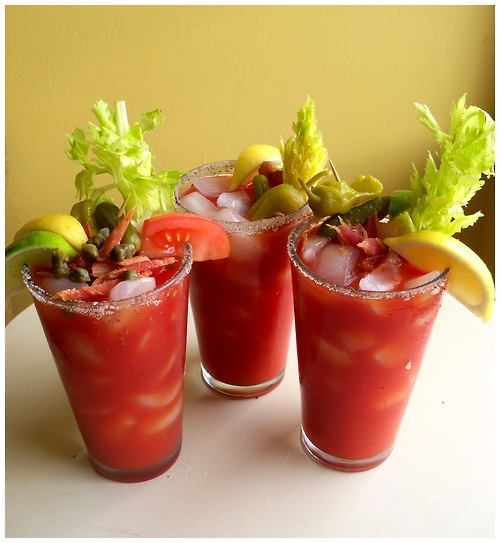 "While in Mexico a few years ago, it took my husband, Gary and inventor of Lucille's Bloody Mary Mix about 3 days to find Celery Salt and Worcestershire Sauce to make us Bloody Mary's with. Upon returning home he started ordering different spices to create our 3 flavors of Lucille's Bloody Mary Mix." Gary’s blend became a favorite of friends and neighbors. He began to package it for others to take home, or on their travels. It went around the world on cars, trains, planes, ships and buses. After hearing his friends say, “You should be selling this mix, it’s so good!” for the umpteenth time, Gary and his wife Rose Marie decided their friends were right. What else would they call it but Lucille’s, in honor of his mother. 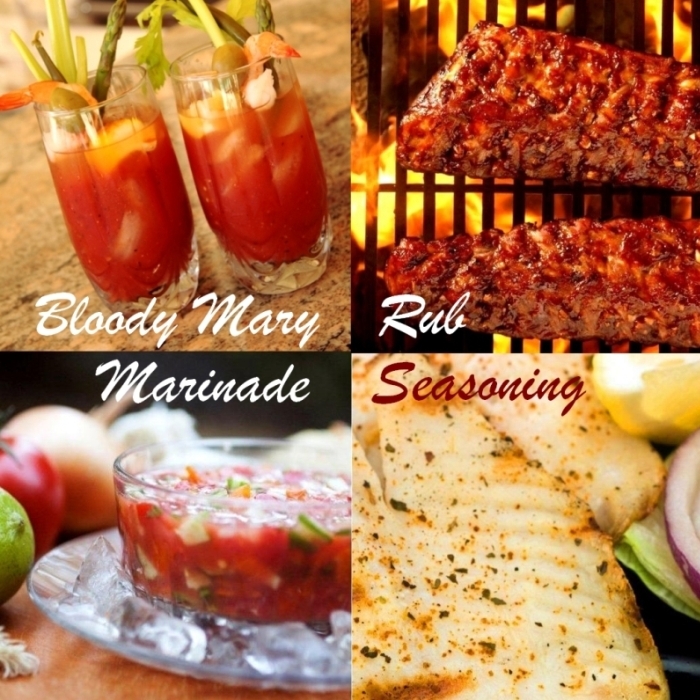 With that, Lucille’s Bloody Mary Mix was born! Get Martini Shaker or Lucille's Shaker/Mixer bottle, add Tomato Juice, V8 or Clamato Juice, add 1 Tablespoon of your favorite Lucille's Bloody Mary Mix. Shake, shake, shake (do not stir). Remember "Shaken Not Stirred".